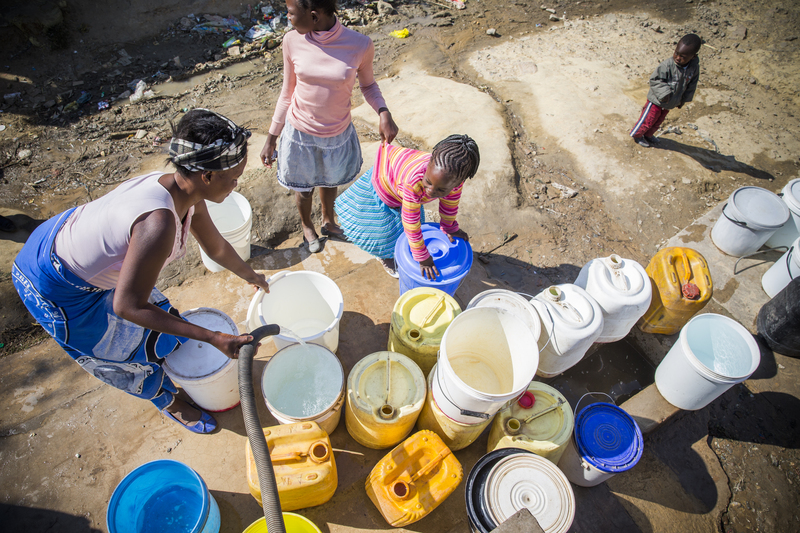 783 million people around the world do not have access to safe drinking water. 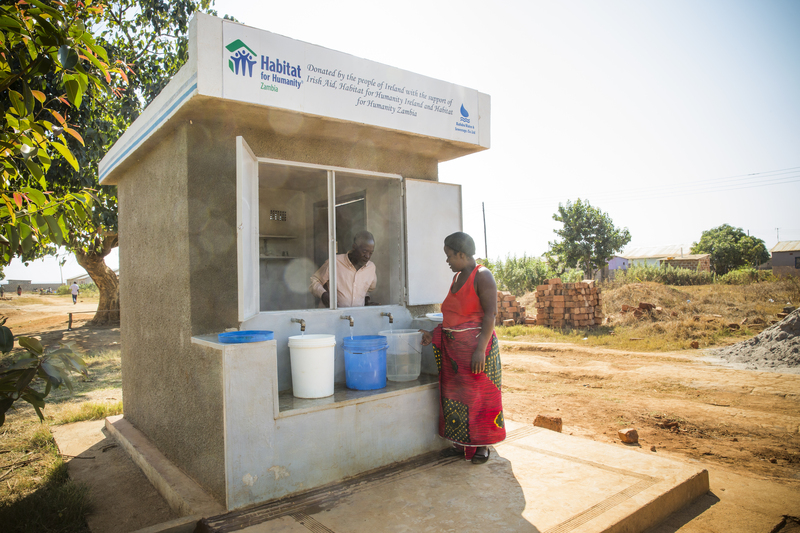 For Habitat for Humanity, a vital part of decent housing includes access to safe water and sanitation. 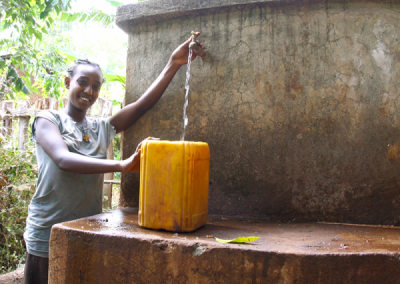 We increase access to clean water, help improve water and waste management, and educate individuals about proper hygiene practices. 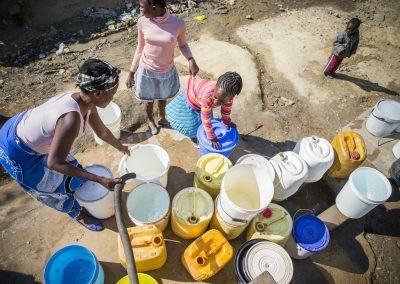 On Habitat projects around the world, safe water collection points are located close to the homes and each home has a toilet of its own. 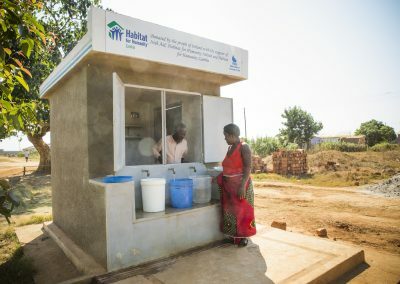 For example, thanks to the generosity of Irish Aid and Habitat for Humanity Ireland supporters, 15 water kiosks have been built in Lusaka and Ndola in Zambia, serving over 3,500 people with clean water, and others with livelihood opportunities. These kiosks are run by people like Mr Kafweta (pictured above) – ensuring that they are well maintained and able to serve the community with clean water for years to come. Since 2007, Irish Aid have co-funded Habitat for Humanity’s ‘Orphans and Vulnerable Children’ housing and supports programme in Zambia. Habitat for Humanity Ireland’s partnership with Dublin City Council provides low-income families with the opportunity to become first-time homeowners. 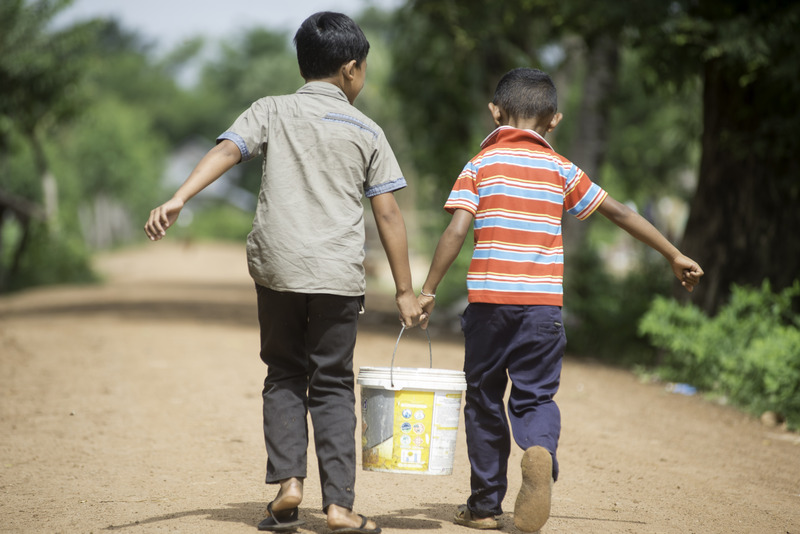 Our volunteer programme is an amazing opportunity for individuals to travel overseas and build alongside families in need of a decent place to call home. We encourage the use of energy efficient construction techniques that promote continuous improvement. We partner with governments and agencies, to advocate for policy change, and improve the housing sector for marginalised families. 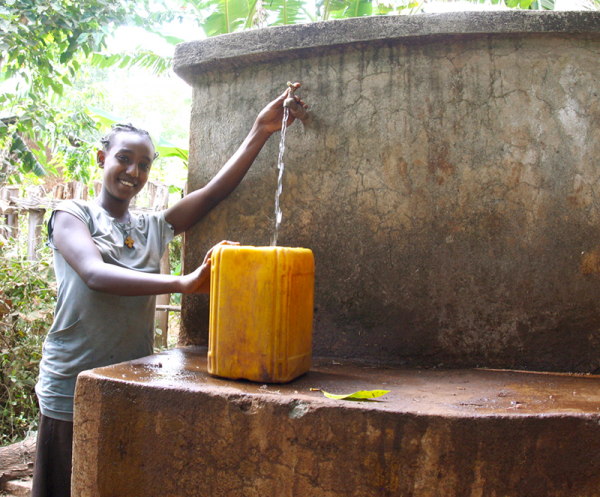 We increase access to clean water, help improve water and waste management, and education individuals about hygiene.